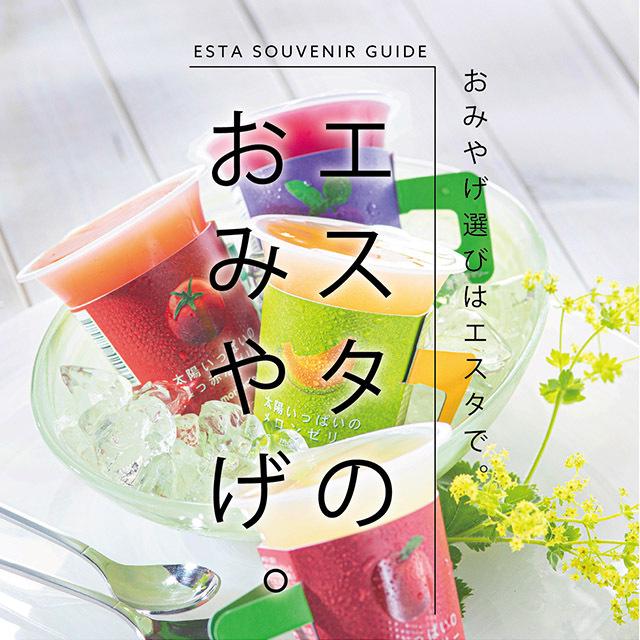 Relations that every Thursday, movie and gourmet have good. 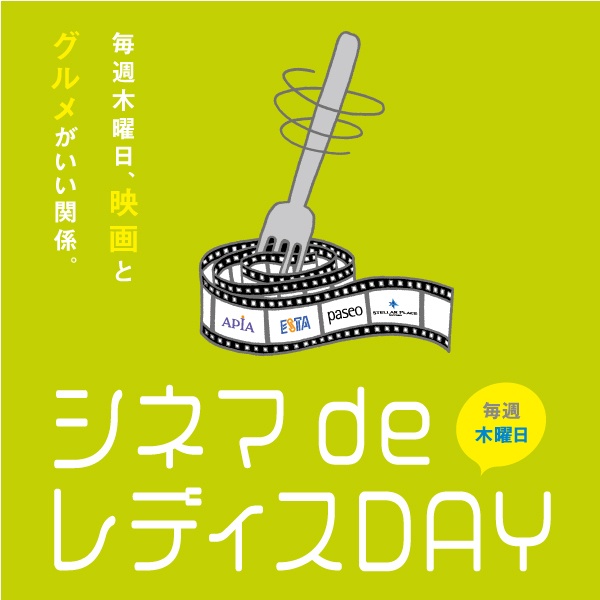 "Cinema de Lady's DAY"
satsuhoroshimmentokokomura Thursday, April 11 new opening! 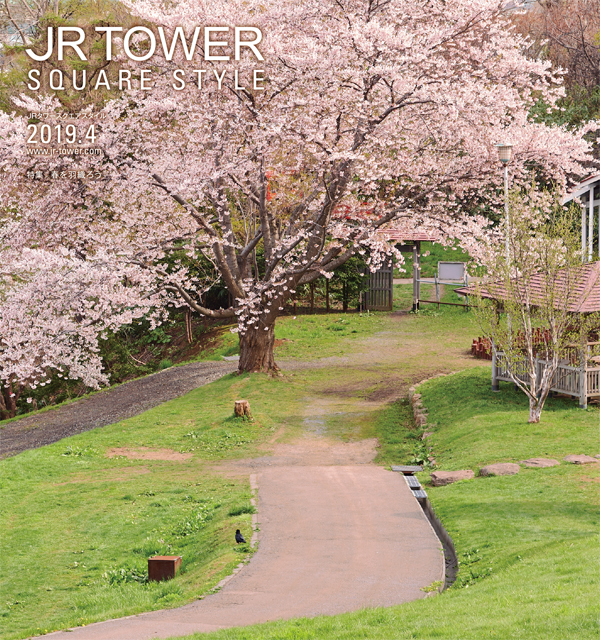 "JR TOWER SQUARE STYLE" April issue publication! 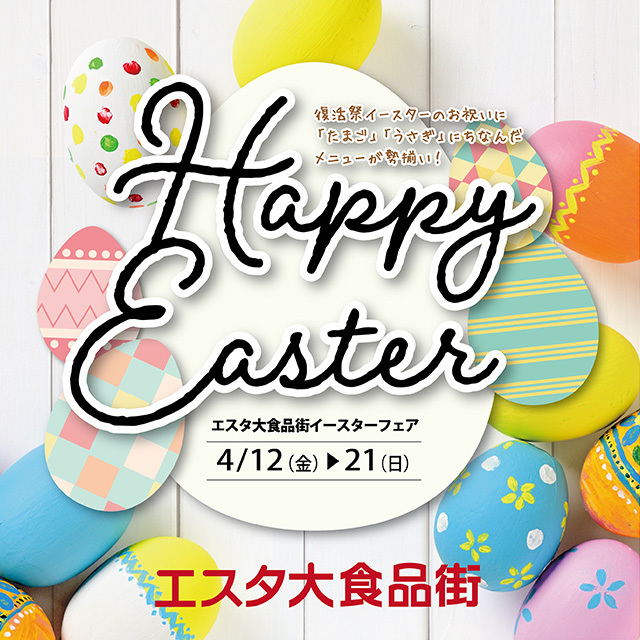 Under recruitment of LINE @ friends! 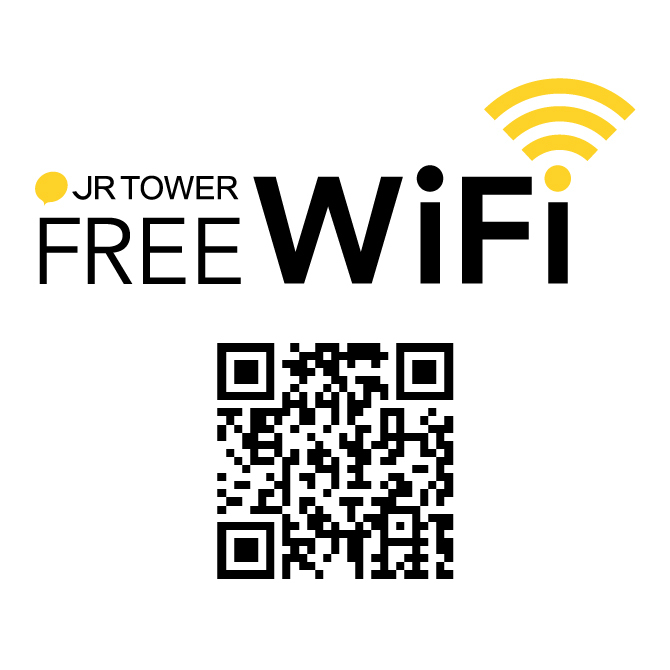 Nice function possesses JR TOWER square card member and is new! 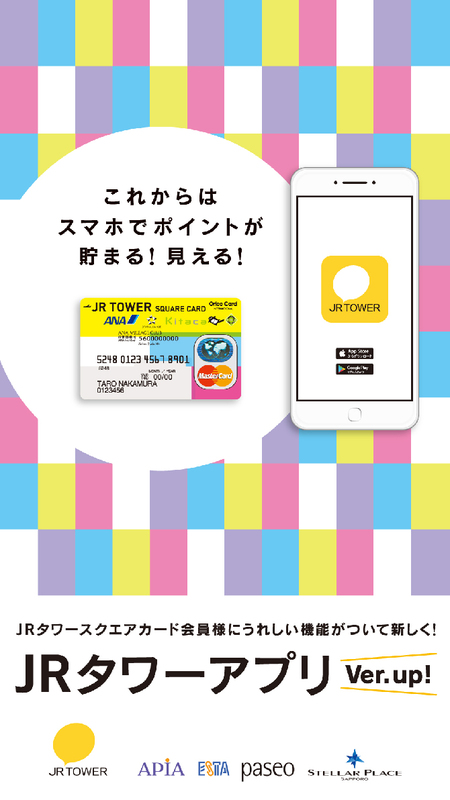 JR TOWER application Ver.up! 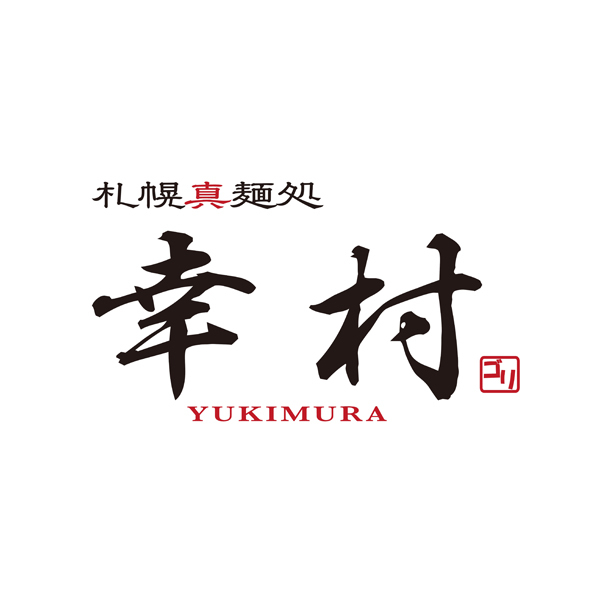 ※Business hours vary according to about some stores or time. 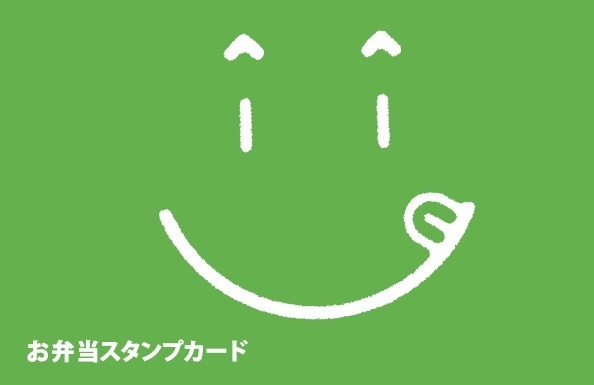 Copyright © 2010-Sapporo Station General Development Co., Ltd. All rights reserved.